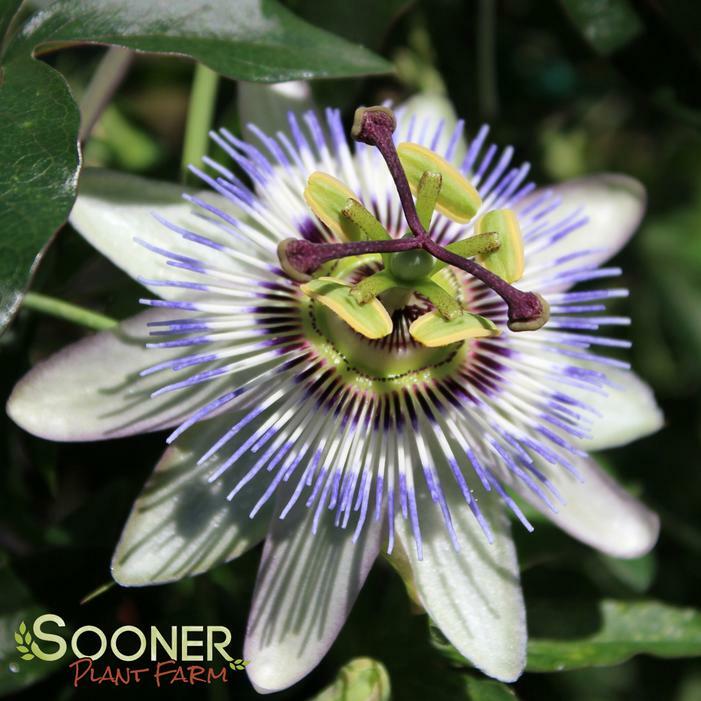 Buy Passion Flower online. Looks very tropical with its multi-colored flowers of white, pink, purple and blue. Adds beauty to any garden.